It was a Sunday afternoon when I received the phone call. I remember thinking, But Sunday is my day of rest. If there’s anything I hate more than moving, it is moving on a Sunday. Sundays are when I eat too much and then sleep it off on the couch; they’re not for moving. I was placing a higher value on my own needs rather than on someone else’s. I had determined that anything I did not want to do was work. And God forbid I work on the Sabbath. The Pharisees did the same. Like me they made up arbitrary rules related to the Sabbath (among other things), and then they started using these regulations to justify themselves and to judge others. This is the danger in creating rules that do not come from God. Not only did they make it illegal to heal on the Sabbath (a ridiculous scenario), in addition they criticized Jesus when His disciples picked grain on the seventh day. Jesus’ point—about which we do not have to guess because He says so himself—is that “the Sabbath was made for man, not man for the Sabbath” (Mark 2:27). Man was created first (on the sixth day) and then God rested (on the seventh). He didn't create a holy day, and then create man to keep it holy. Rather He created man and then gave him a day of rest. You see David was in dire need. 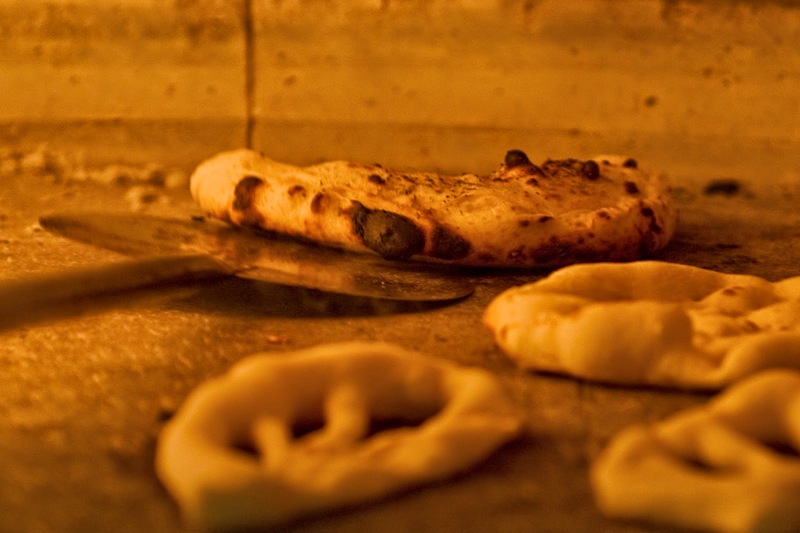 It wasn't lawful for him to eat the consecrated bread, but he did anyway. Jesus references this story to show that the Sabbath is not more valuable than a man’s life. Yet the Pharisees valued their regulations over their fellow man. Why else would it be illegal to heal on the Sabbath? This is why Jesus says, "You are experts at setting aside the commandment of God in order to keep your tradition" (Mark 7:9). I still value my rest on Sundays. But I pray that next time I receive that phone call I'll be willing to sacrifice my Sunday rituals for the sake of my neighbor. 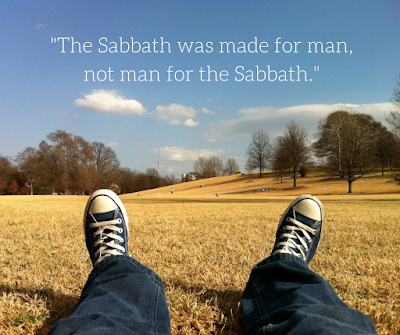 For "the Sabbath was made for man, not man for the Sabbath." What traditions are you holding onto at the expense of honoring God? If you enjoy this blog, you should sign up for my monthly newsletter. It's like a private blog where I send out posts only to subscribers. The best part? It's totally free! Click here to join the club. Is Working on the Sabbath a Sin?